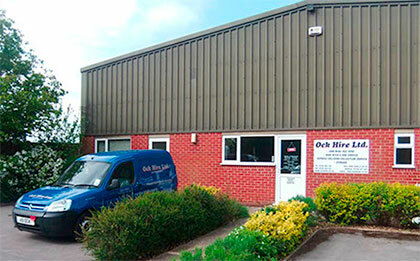 Vehicle Rental in Abingdon, Van Hire in Wantage, Storage in Didcot - Ock Hire (Abingdon) Ltd. 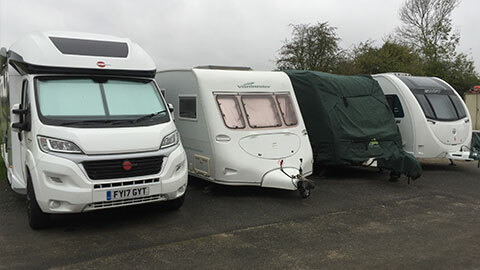 Established for over 40 years, Ock Hire (Abingdon) Ltd. provide Van Hire, Storage Facilities and Man and Van services from their base in Milton, Abingdon, Oxfordshire. 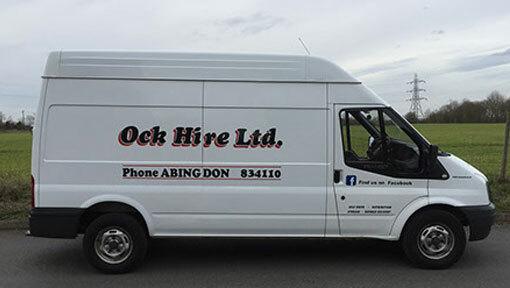 Welcome to Ock Hire (Abingdon) Ltd.
At Ock Hire Ltd, we specialise in affordable van hire in Abingdon for trade, private and business customers throughout the local Oxfordshire area. We keep a full fleet of clean and regularly maintained vehicles, all of which are available for hire at fantastic prices with just a reasonable refundable deposit required. 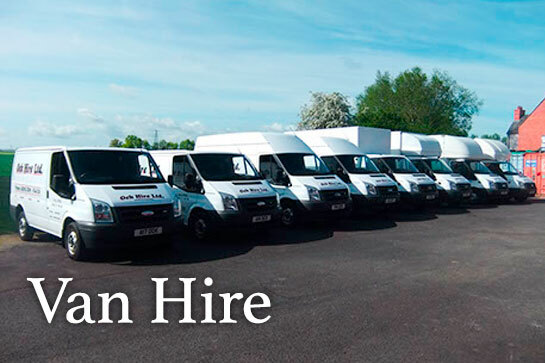 As the leading independent choice for vehicle hire in Abingdon, our range of vehicles includes Transit and Luton vans. Just bring along your driving license, National Insurance number and proof of address to drive away today. Those between 25 and 70 years of age are eligible for van hire but those between the ages of 21 and 25 may have to meet additional criteria. Please contact us for details on individual services. Don’t fancy the driving or loading a vehicle yourself? Ock Hire Ltd offer the services of a “man and van” in Abingdon, Oxfordshire and the rest of the UK, a service that can take care of the hard work on your behalf at amazingly competitive rates. We offer a flexible service to meet your personal requirements. 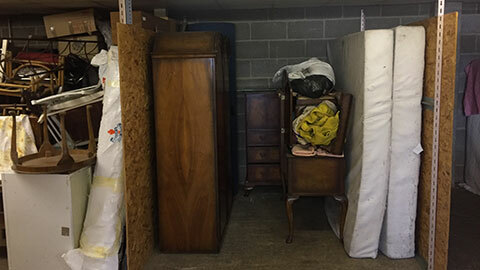 Ock Hire Ltd also provides storage facilities in Abingdon with prices starting at just £1.20 per square foot every month. 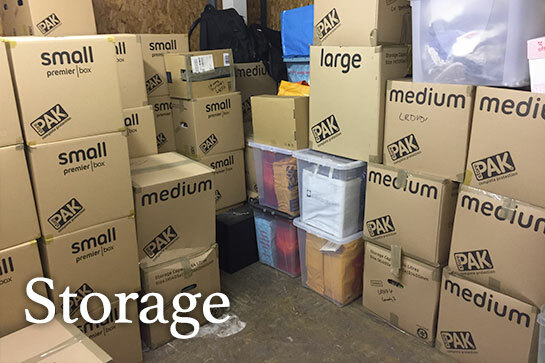 Ideal for personal belongings or business documents, our competitive prices consistently beat those on offer from national companies within the local area. 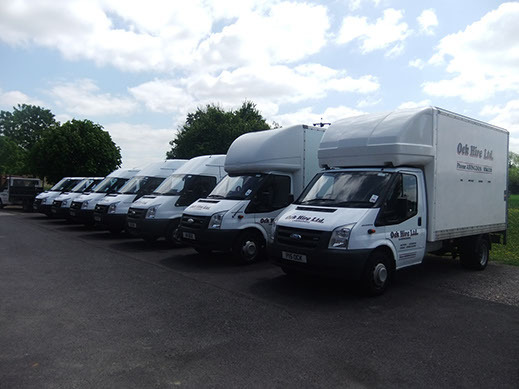 Because we are everything you need for Van Hire, Van and Man Hire and Storage Facilities. 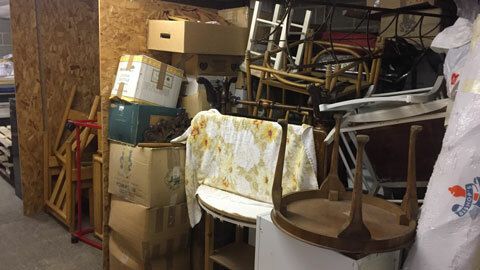 We are a long established, family run business with customer service and value as our core values.